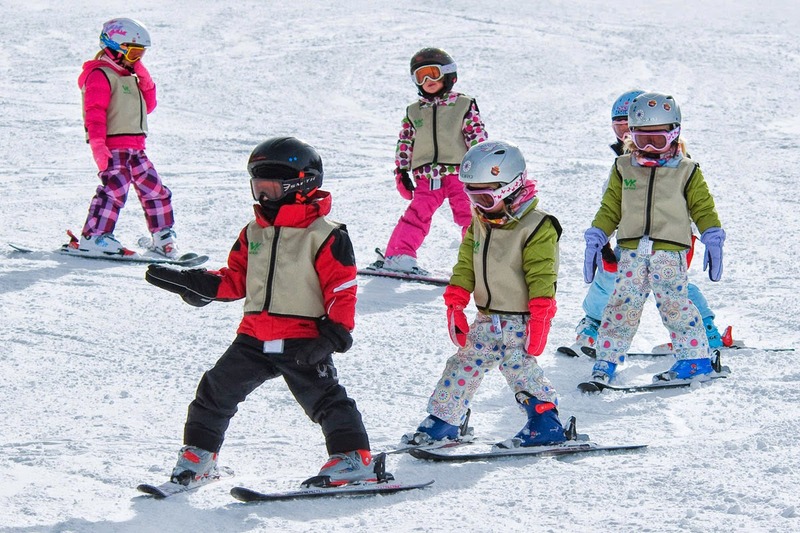 Feel free to contact our experienced instructors of skiing and snowboarding, who will help both beginners and the advanced. The variety of slopes in our center gives you an excellent opportunity to try the slopes of varying difficulty. From almost flat one, which is suitable for children up to the "racing" tracks, where we hold official ski races. Our approach for training is individual, therefore we have no set opening hours. In agreement with you we match your requirements. In the case of multi-day course we will also provide accommodation and meals directly with us. All of our instructors are fully certified. Prices for larger groups (over 10 people) set individually according to your requirements. Do you have your ski equipment ready? If necessary, you can visit our ski and snowboard servis where we can repaire edges and base. And if you have no equipment at all, you can choose in our ski rental, where you can expect this year's older models of skis, snowboards, ski boots and other equipment and which, like the service is right on the slope, just opposite the chalet. We have a new double chairlift and two ski lifts with a total capacity of 3000 people per hour. You can enjoy winter on 3 ski slopes with a total length of 4.3 km. Copyright © by SkiPark Gruň. All rights reserved.